Blog: Can I File Bankruptcy If I Caused My Debt Problem? This is a common question many people have about filing an Atlanta bankruptcy case. They believe if they are the cause of their debt problems filing bankruptcy is not an option. 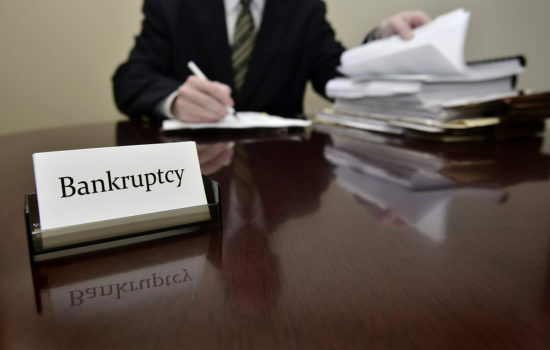 While many people do file bankruptcy because of a financial crisis such as the loss of a spouse by death or divorce, a prolonged medical illness, the failure of a business, a decrease in income, or the loss of a job, just as many people receive bankruptcy relief for overspending. When you co-sign a loan, you are agreeing to be responsible for that debt if the other person defaults on the loan. In other words, if you co-sign a loan with your friend for furniture for his new apartment and he stops paying the loan payments, the creditor can sue you for the full amount of the loan. Many parents find themselves in debt because they co-signed loans for their children and their children defaulted on the loan. It is natural to want to help our family and friends when they need to secure a loan; however, it can put our assets in jeopardy. A bankruptcy filing can discharge co-signed debts to protect your assets, income, and future. Credit cards are not inherently bad. Wise use of credit cards can help you increase your credit score but credit cards can be the source of financial trouble if they are abused. It is easy to become accustomed to instant gratification — you are able to have what you cannot really afford at that time. One problem is the length of time it takes to pay off credit card debt. If you make the minimum payments each month, it could take years to pay your credit cards in full depending on the balance. The other problem occurs when you miss a payment or two. Your interest rate doubles or triples causing your minimum payment to do the same. The payments become impossible to make without help so you begin using other credit cards to pay the payments. Before you know what happens, you have several credit cards that are maxed out and you cannot afford to pay. A personal bankruptcy filing by a skilled Atlanta bankruptcy lawyer can help you get out of credit card debt and learn how to use credit cards more wisely in the future. If you do not use a personal budget, you need to begin right now. A personal budget helps you avoid overspending, identify problem areas, and save money each month. Overspending is a common financial problem that many people struggle with each day. We use various excuses why we “deserve” that new outfit or an expensive dinner out. Unfortunately, we then turn to credit when we do not have enough money to pay bills or living expenses. Filing a bankruptcy case can wipe out your unsecured debt so you can begin fresh. Your bankruptcy courses can help you begin using a budget so that you do not find yourself in this position again due to overspending. It is easy to get into debt when you have a gambling problem or other addiction. Gambling is a difficult addiction to break. Without meaning to, you use the money you need to pay bills to place bets because this “one” is going to be a winner and get you out of debt. 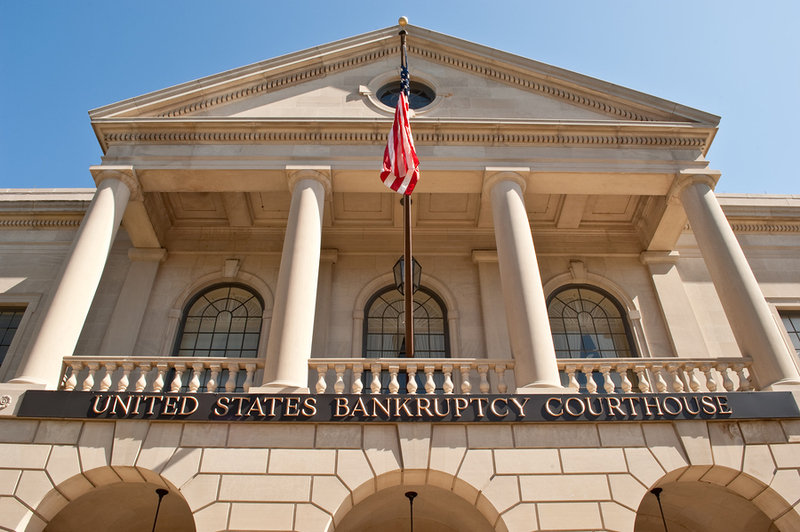 Is A Personal Bankruptcy Filing A Good Option for You? Bankruptcy law does not require you to be totally innocent when it comes to why you are in debt. 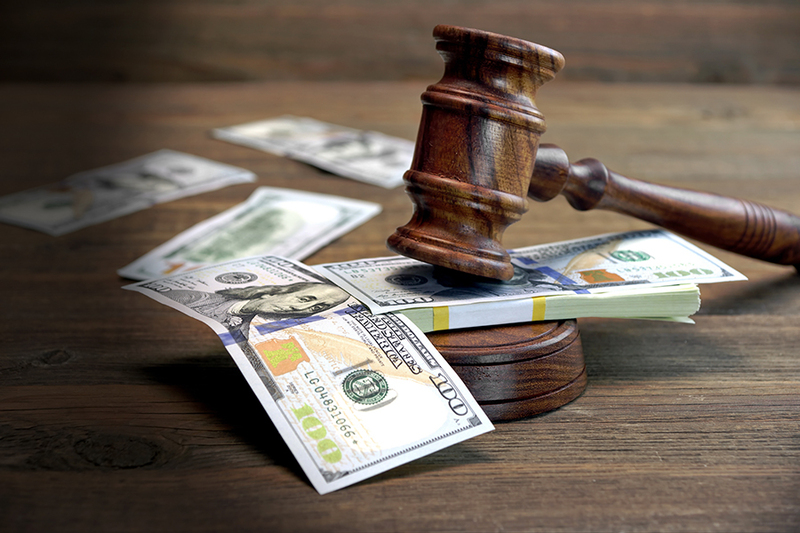 Even if you knowingly caused your debt problem, a personal bankruptcy may still be the best and most cost-effective way of getting out of debt. To discuss your bankruptcy options, contact The Ballard Law Group online or by calling 404-220-9906 for your free bankruptcy consultation. In most cases, filing a bankruptcy will resolve all of your debt problems and give you a better understanding of money management and personal finances so you can begin to build a stronger foundation for improved financial well-being. > Bankruptcy Blog > Bankruptcy > Can I File Bankruptcy If I Caused My Debt Problem?